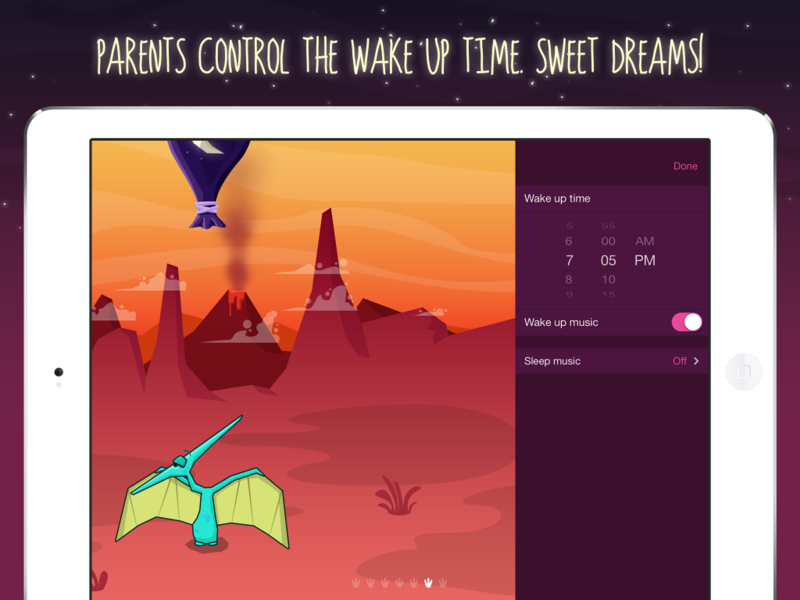 Sleepasaurus is a dinosaur themed sleep trainer for kids who rise too early in the morning or don’t like going to bed. 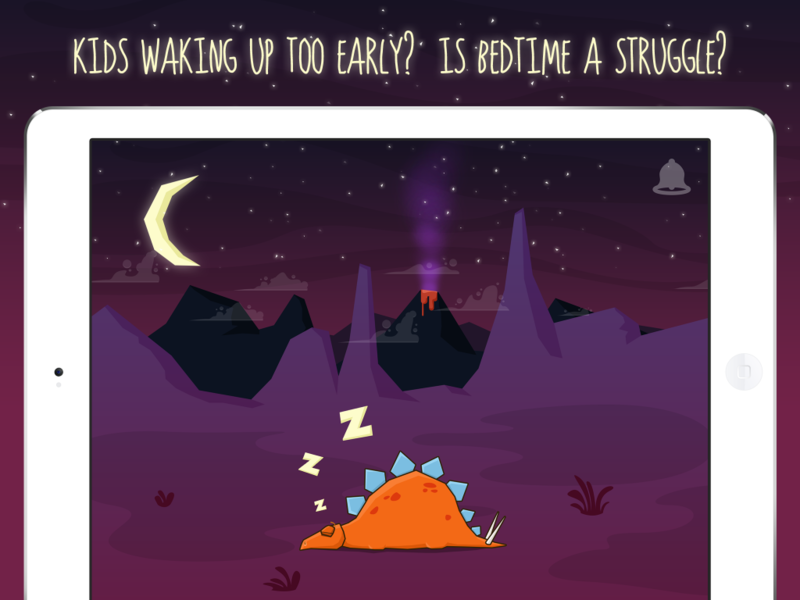 Aimed at 2-6 year olds, Sleepasaurus establishes a fun bedtime ritual with your child that can reduce stresses before going to sleep, while teaching them to stay in bed until a reasonable hour. 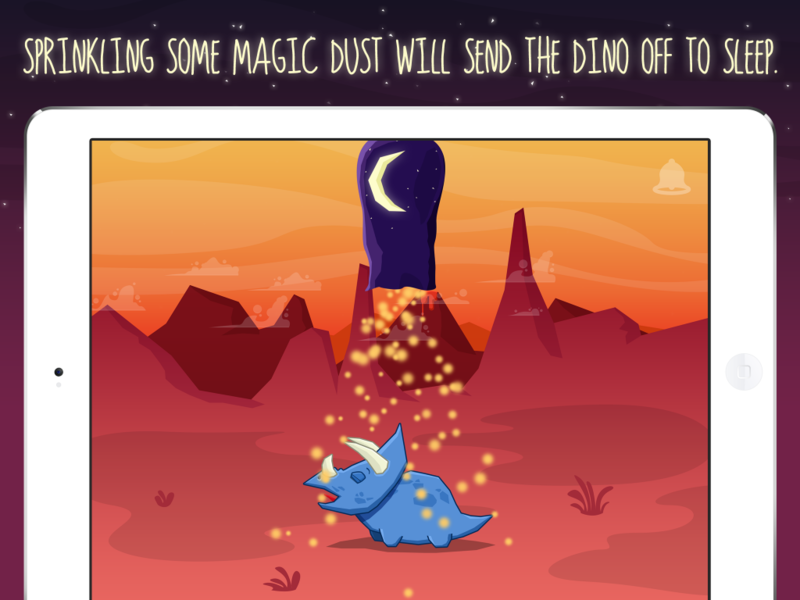 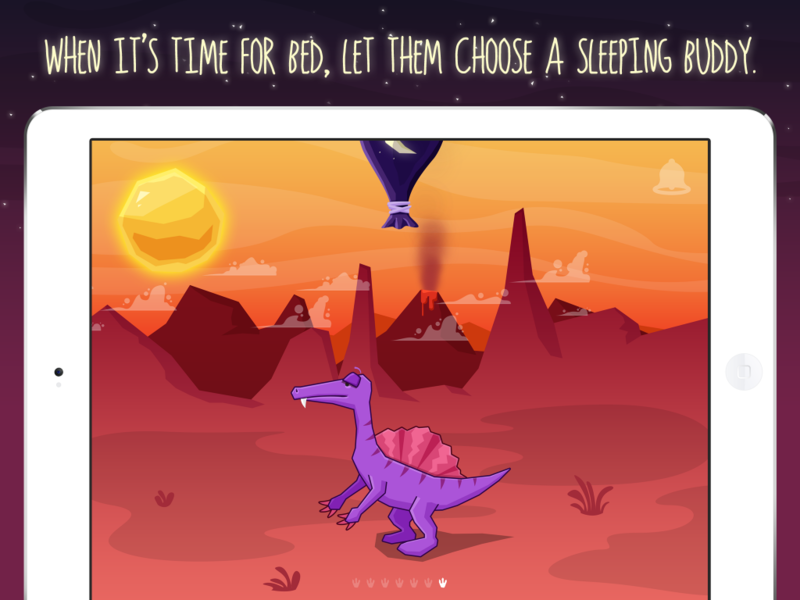 When it’s time for bed, kids can choose one of the 7 animated dinosaurs to be their ‘sleeping buddy’, then sprinkle magic dust on them to send them off to sleep. 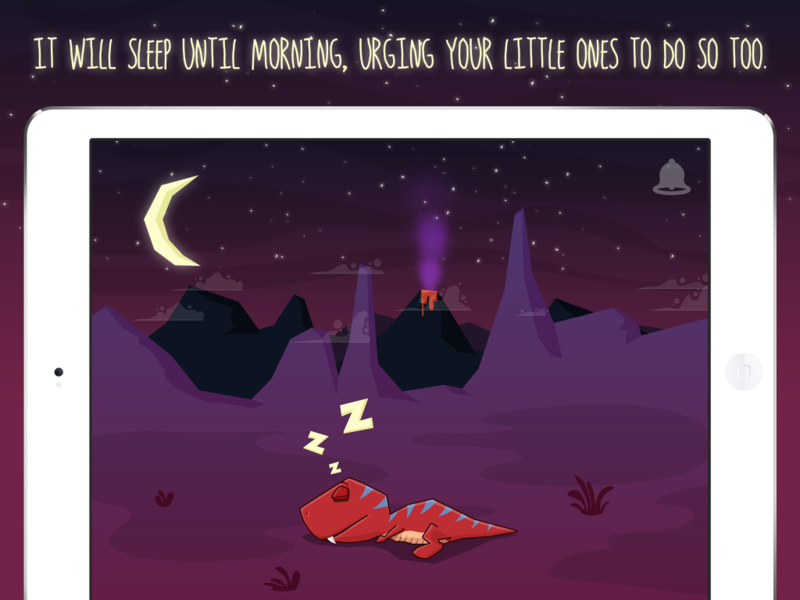 The dinosaur will stay asleep until the morning, encouraging the child to do so as well. 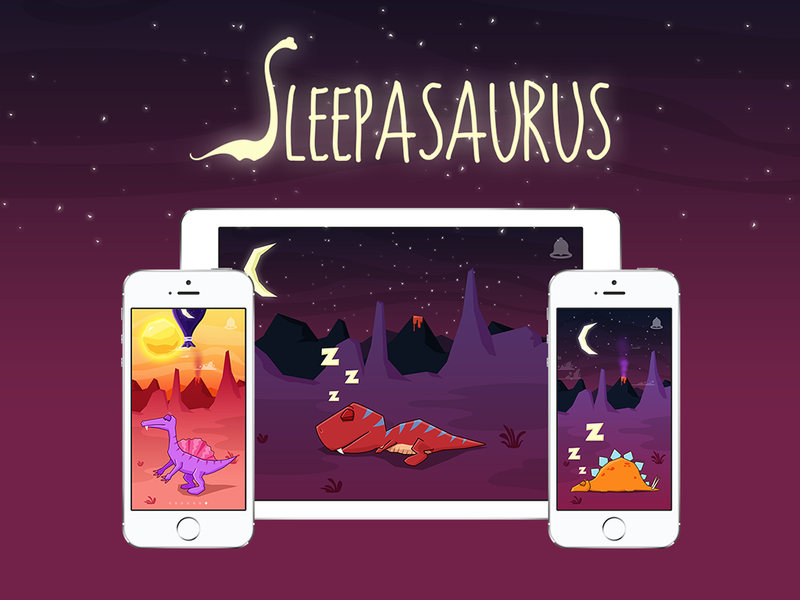 DescriptionSleepasaurus is a dinosaur themed sleep trainer for kids, buit using Sprite Kit for iOS7.